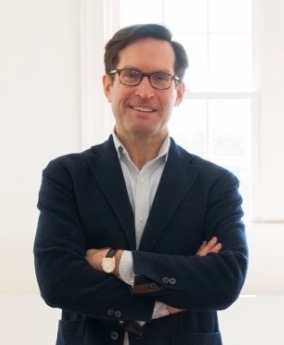 Christopher Boshears is a classically trained interior designer with a deep knowledge of the decorative arts spanning the 18th to the 21st century. Having practiced residential and commercial design for over 20 years in California, Connecticut and New York, Christopher has created a varied portfolio working with a high-profile clientele on projects ranging from rustic ranches, urban penthouses, historic estates to a 90-foot yacht. Christopher's attention to detail and ability to listen and understand the needs of his clients has allowed him to create beautiful, functional and original environments that draw inspiration from the diversity of their locations and context. His work has been celebrated in Architectural Digest, The New York Times, The Wall Street Journal, and Connecticut Cottages and Gardens. His design practice is based in Manhattan and he resides in Greenwich Village.